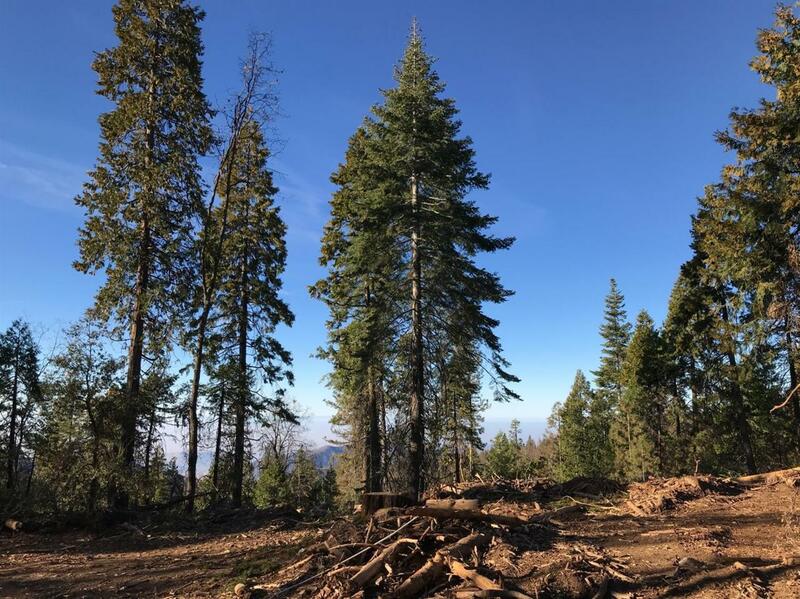 Here is your chance to own 20 acres in Shaver Lake. This property has panoramic views of the mountains, valleys, and city lights at night. This very private and serene property is bordered by Wildflower Village to the north and Cressman Road to the south. There are multiple building sites and a well (production unknown). This property has legal access from both Wildflower Village and Upper Cressman Road. The road through Wildflower Village has already been cut in and starts at the intersection of Wild Iris Lane and Littlefield Road - approximately 150 yards past the end of the pavement.